Happy birthday to Emily Brontë (30 July, 1818 – 19 December, 1848)! What a genius she was! 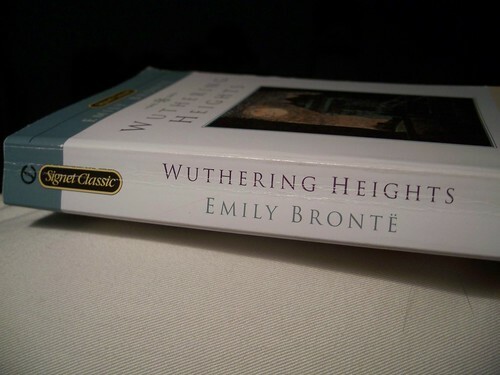 I absolutely adore this book, so thank you so much, Emily Bronte, and Happy Birthday! Her stories are not always my style, but she does have a poetry to her words.